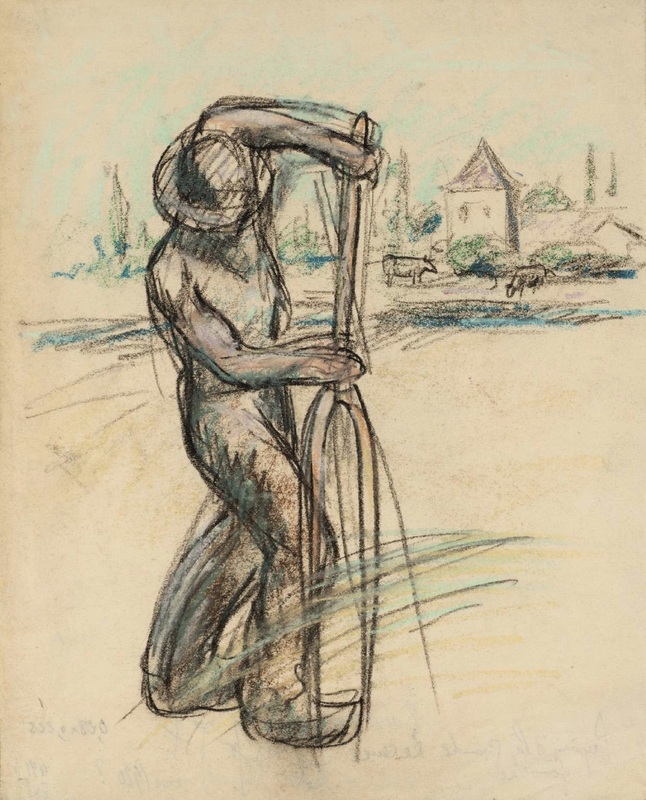 In an unusual ancient Greek poem, a peasant farmer called Lysixenos honours ‘Wheat-Crowned Demeter’, goddess of all things arable, by dedicating in her temple the tools of his trade: his sickle, his plough-share, which 'loves the Earth', and his ‘three-pronged wooden pitchforks’ (Greek Anthology 6.104). 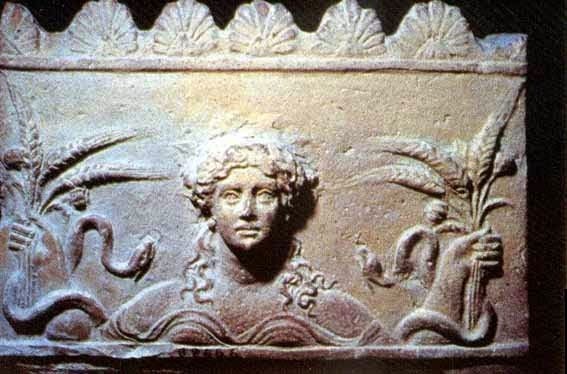 Lysixenos has become disabled through a life of hard labour, and yet remains grateful to the goddess. 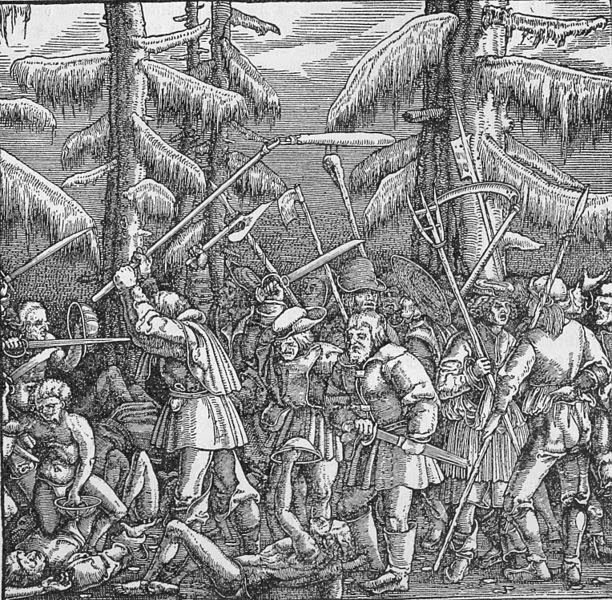 But at some point in the 16th century, the pitchfork began to symbolise something less humble: the wrath of the revolutionary peasant. 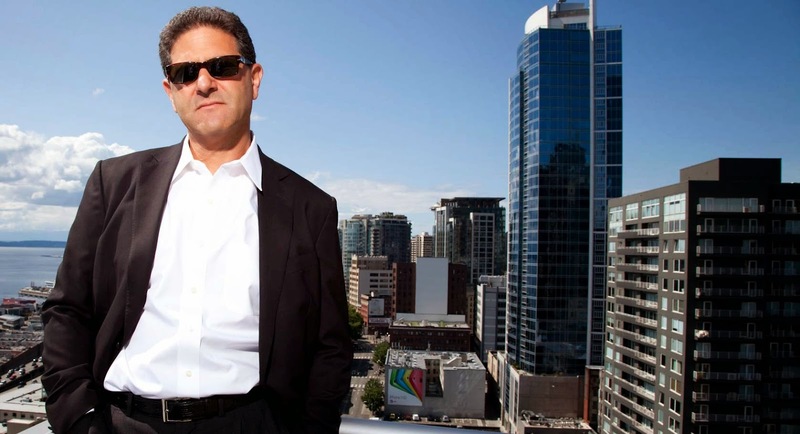 Seattle Venture Capitalist Nick Hanauer, who claims prophetic status in the form of an unusual ‘intuition about what will happen in the future’ has just announced, ‘I SEE PITCHFORKS’. Not merely pitchforks, but ‘revolutionaries and crazies, the ones with the pitchforks’, who will endanger the fortunes and the very lives of the American super-rich. Primed to loathe Hanauer, I found myself intrigued. Maybe he is so clear-sighted because he is a Philosophy graduate (from Washington University, Seattle--critics of the economic utility of Humanities please take note). I have not yet discovered whether Hanauer studied much Plato and Aristotle, whose works on political science would certainly have warned him about the dangers of extreme inequality. I am not convinced Hanauer is correct. People can be downtrodden for centuries before they realise there is any alternative, as the pious but disabled Lysixenos proves. It can take more centuries before they do anything about it. Cynically, I also wonder whether Hanauer’s political gestures are not just more shrewd money-making ventures: as if all his investments in Amazon etc. were not lucrative enough, his 2007 The True Patriot, co-authored with Eric Liu, is a bestseller. 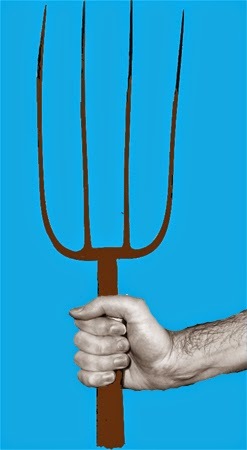 But my real problem is with his anachronistic ‘pitchfork’ image. 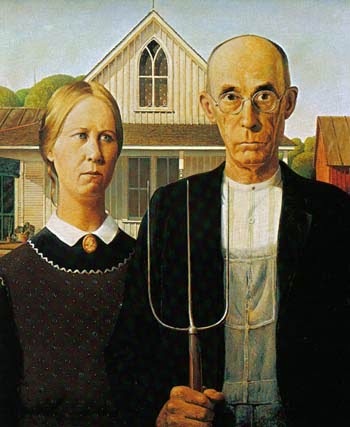 If and when the poor of the USA do decide that Enough is Enough, they will struggle to find any pitchforks, which have long been rendered obsolete by mechanical harvesting and baling machines. The US poor now work in service industries rather than in producing anything useful like cereal products. Firearms, makeshift gasoline bombs and boiling oil, from deep-fat fryers in fast-food outlets, seem much more likely to me.